Volunteers are a gift. 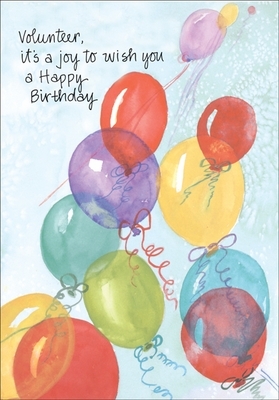 These birthday cards for volunteers are a fantastic way to strengthen relationships and stay under budget. Speaking of budgets#&133when you buy bulk birthday cards for volunteers you get rock bottom pricing. What could be better?! 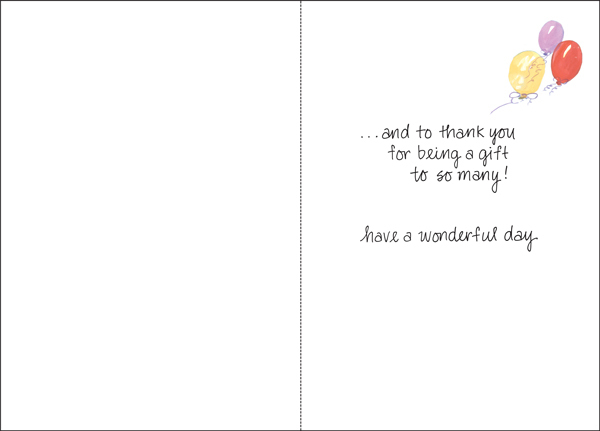 Buy birthday cards today and celebrate your volunteers!